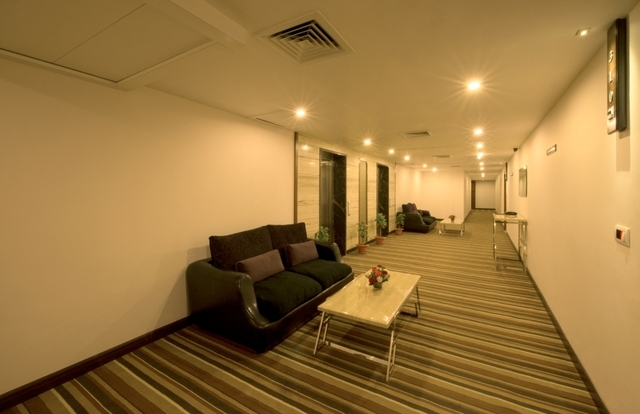 Hotel has a gymnasium providing guests a convenient place to exercise. 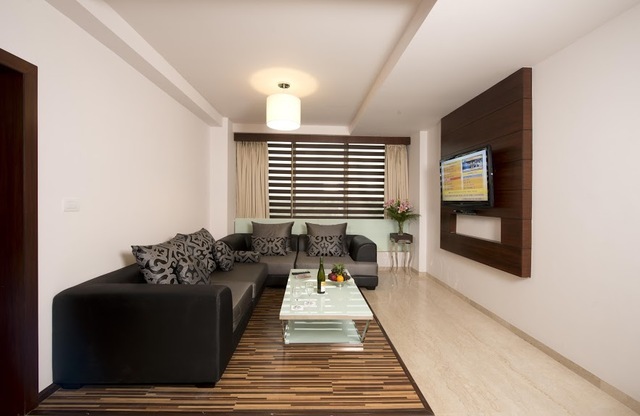 A swimming pool helps guests relax after a long and stressful day. 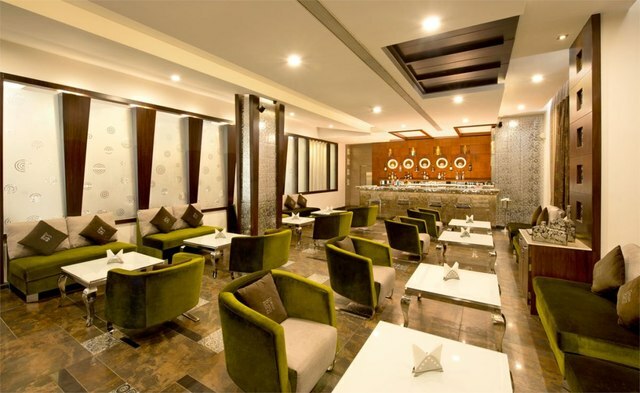 An elegantly designed multi-cuisine restaurant and bar. 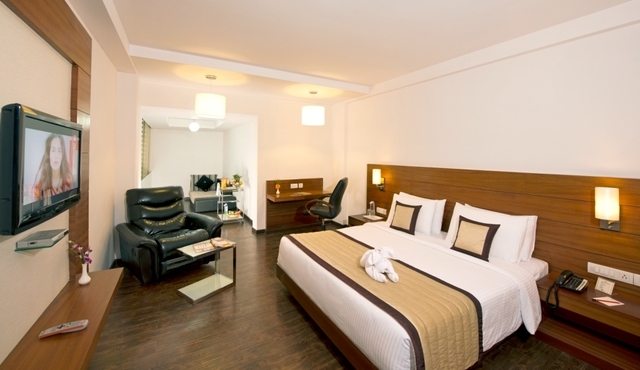 Enjoy a luxurious stay at well-designed rooms and avail of state-of-the-art amenities at Sandys Tower in Bhubaneswar. 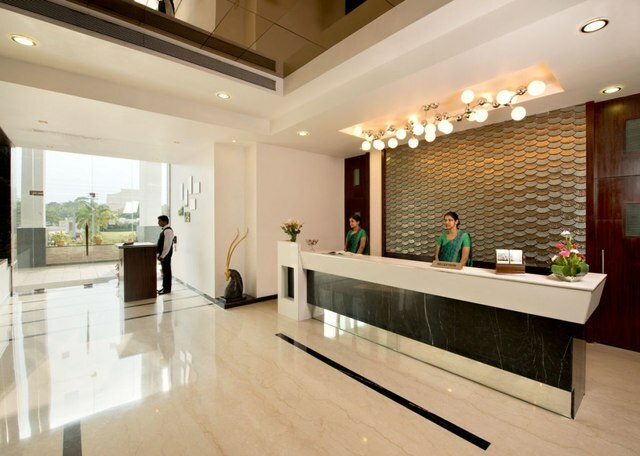 Hotel Sandys Tower, Bhubaneswar welcomes guests into a world of ultimate luxury and comfort. 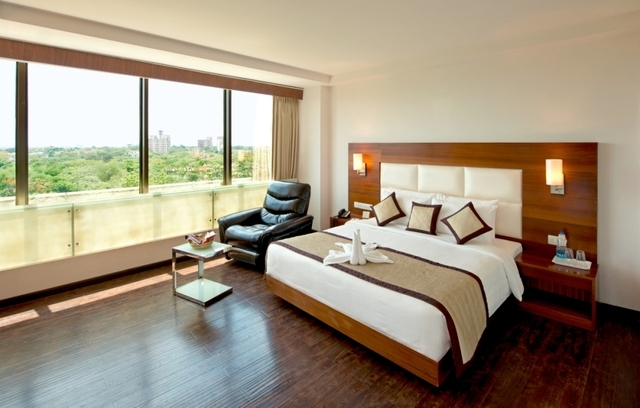 The state-of-the-art architecture and plush rooms are beautifully complemented with heart-warming hospitality. 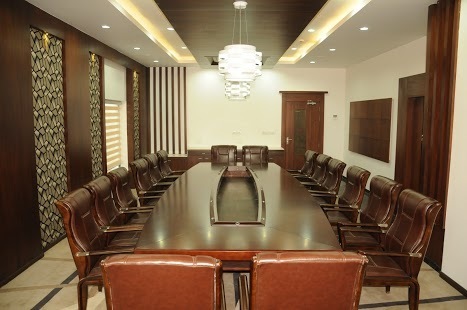 The business facilities of the hotel make it a desired destination for corporate and social gatherings. 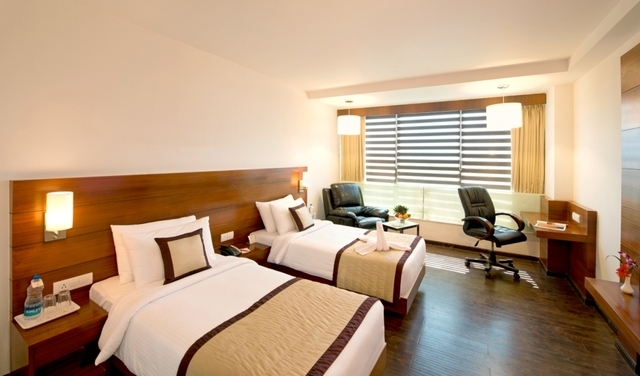 This hotel is an ideal destination for guests looking for style, convenience and easy accessibility. 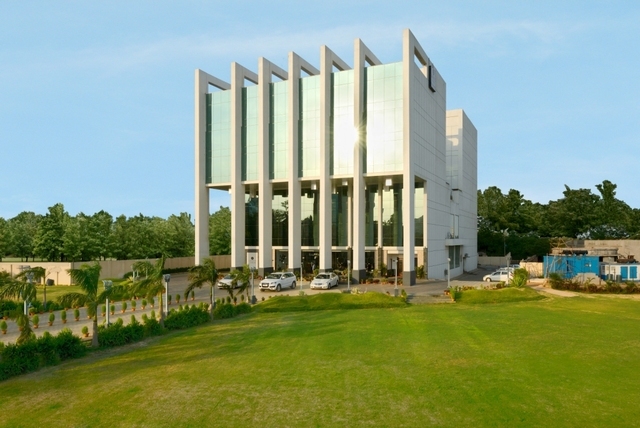 Sandys Tower is a classy hotel situated in Jaydev Vihar. 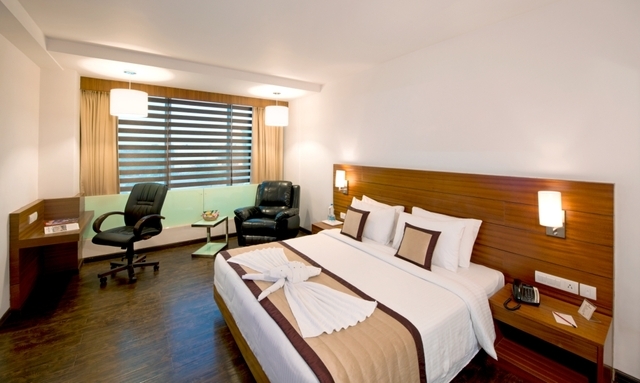 The location of this property is close to prime tourist and business destinations. Tourists can also visit the Masjid e Aulia (Approx. 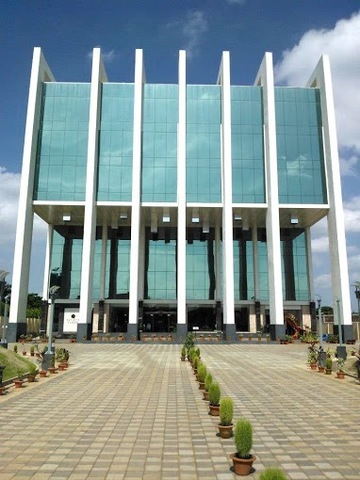 2km) and the famous ISKCON Temple (Approx. 4km) from the hotel. The ISKCON Temple contains idols of deities like Krishna, Balaram, Gaura Nithai, Subhadra and Jagannath. 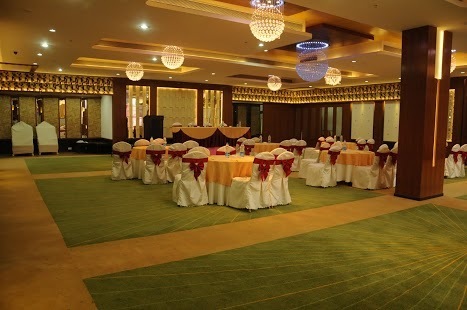 The hotel has many features to entertain and comfort guests. 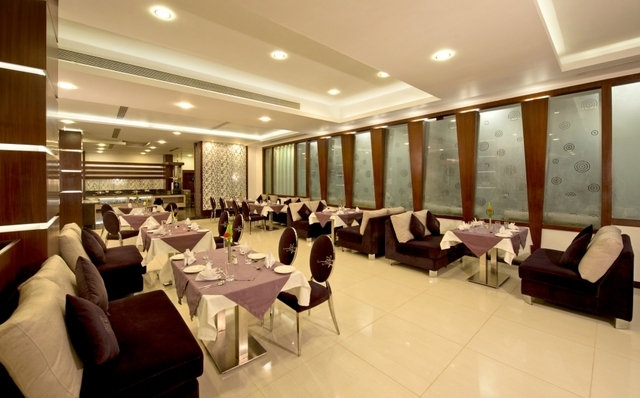 One of the best feature is the in-house multicuisine restaurant, Xenia. 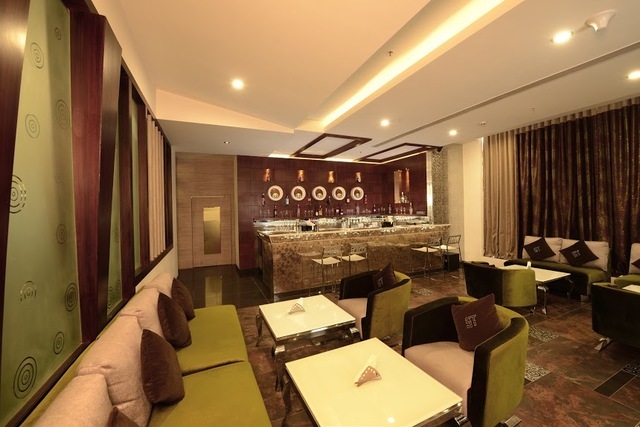 The restaurant is famous for its mouth-watering delicacies and traditional Indian food while Hi-5 the lounge bar serves elegant mixed drinks and is a perfect place to spend leisure time with loved ones. 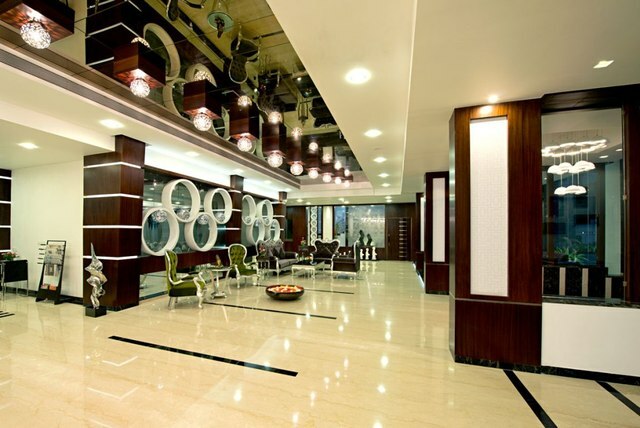 The hotel also has health club and gym facilities ensuring guests do not miss on their daily workout regime. 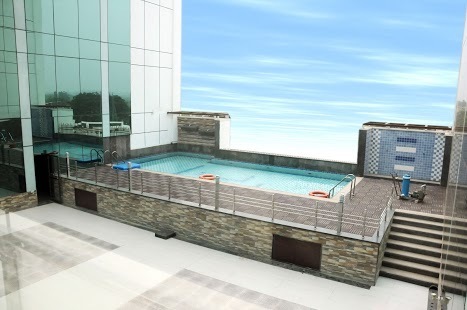 Guests can unwind at the hotels swimming pool. 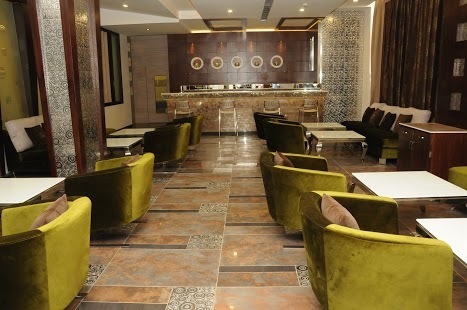 The hotel is also known to provide excellent facilities to its corporate guests. 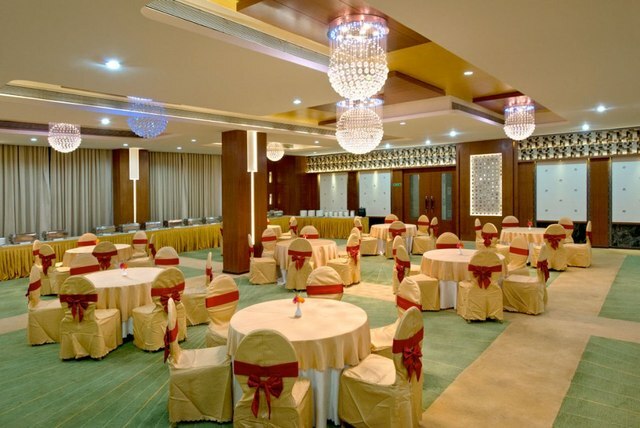 The availability of conference facilities, business services, conference suite, meeting facilities and board room makes for an ideal set-up to organize any business event. 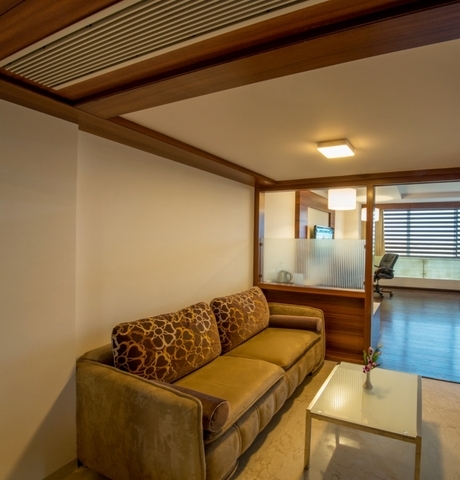 For a comfortable stay, the hotel also provides basic facilities like internet, daily housekeeping, 24-hour front desk and 24-hour room service. 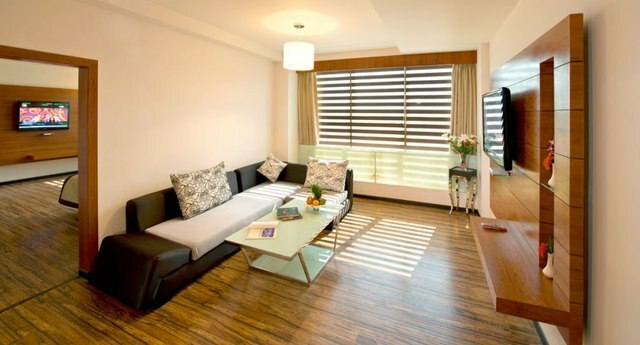 Sandys Tower provides large, comfortable and well-furnished rooms to its guests. 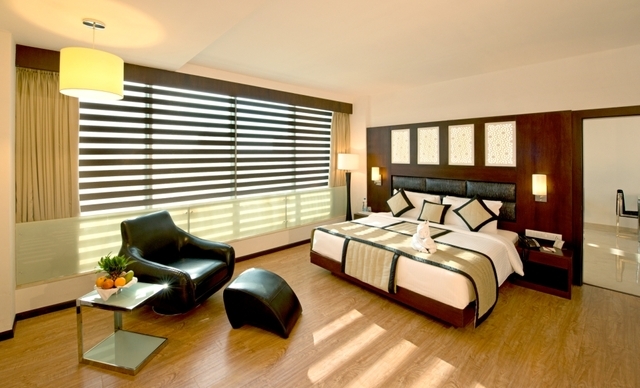 Guests can choose from luxury room, club royal, royal suite or club executive rooms. The rooms are equipped with all the modern amenities that include air conditioning system, safe deposit locker, satellite LCD television and a well stocked mini bar.